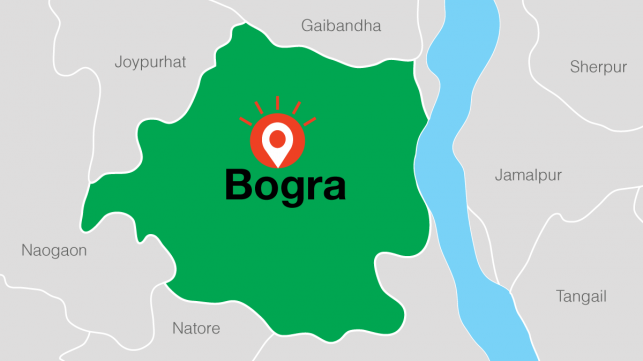 Five women have been killed and 15 more injured as two buses collided at Mokamtola area on Dhaka-Bogra highway in Kashipur area under Shibganj upazila of Bogra district on Wednesday noon. The injured were taken to Bogra Shahid Ziaur Rahman Medical College and Hospital. Shamim Ahmed, In-charge of Mokamtola Police Out-Post, confirmed the news.